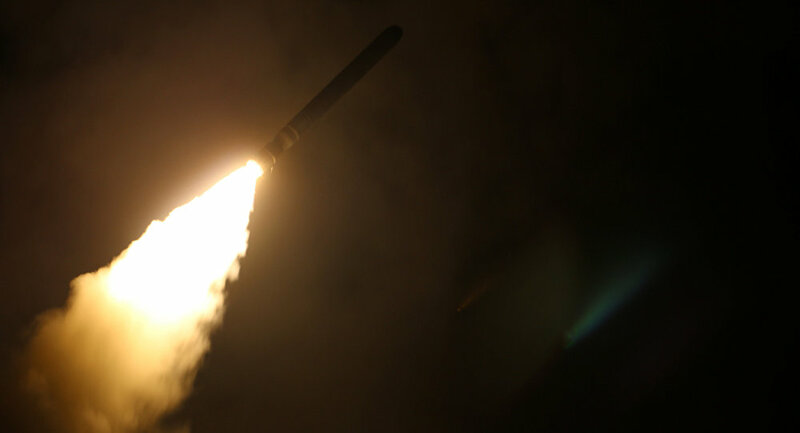 Last week’s missile strikes in Syria were just an attempt by the US, which is losing its global leadership, to assert itself in a changing world, Russia’s former ambassador to Washington Sergei Kislyak said. “The date of and the phony reason [for the attack] could have been unpredicted, but not the general line, because the Americans have realized they were losing their global leadership,” Kislyak told Rossiya-24 TV. “The Americans [US leadership] are not fools; they see what is going on in the world. This doesn’t mean, however, that they are ready to accept [that]. That’s why this attempt to assert them with force does not surprise me at all. Obviously, their action was not prompted by some imaginary chemical attack, which has hardly ever happened, but by their desire to show that the US is still in the game,” he added. Sergei Kislyak also believes that domestic political considerations might have been a factor in President Trump’s decision to authorize the missile strikes on Syria. On April 14, the US, Britain and France launched more than 100 cruise and air-to-surface missiles at government facilities in Syria, in response to the April 7 alleged chemical attack in the Damascus suburb of Douma. Most of the missiles were intercepted by Syrian air defenses. Russian air defense units did not take part in the interception as no missile entered their areas of responsibility. Russia’s President Vladimir Putin has denounced the missile strikes as an act of aggression against a sovereign country as neither Russian experts nor local residents in Douma had confirmed that any chemical attack had actually taken place there. Moscow and Damascus have dismissed reports of a chlorine bomb allegedly being used in Douma, with the Russian Foreign Ministry describing them as an attempt to help the terrorists and justify possible military intervention in Syria from abroad.